Working daily from 8 am to 8 pm from Sunday to Thursday and from 8 am to 4 pm on Friday and Saturday. 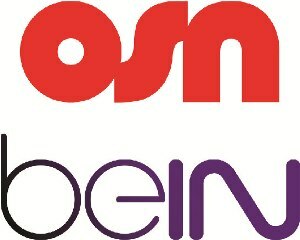 OSN beIN subscription at Khedmah branches. This service is now available at 9 Khedmah branches/kiosks across the sultanate.